1 YRS Dongguan Nian Tai Apparel Co., Ltd.
we are able to supply you with top quality and protect workmanship OEM or ODM products. Q2: Can I put my design logo on the items9 Sure we can put your own logo the items. Q3: What is the best price you can offer9 The price depends on fabric,order quantity and others. IPRETTY SPORTS OWNS THE BEST PROFESSIONAL TEAM MEMBERS,OEM AND ODM ORDERS ARE WIDELY WELCOMED,WE HAVE A SERIES OF PRODUCTION EQUIPMENTS AND SKILLED WORKERS. 4) Can Samples be free9 No Problem, sample cost can be refund in mass Qty orders. 5) Can I get a discount9 Yes, discount follows your order Qty demand. supply style oem service fabric silk/cotton, spandex/cotton, spandex/polyester, viscose/cotton etc. if our odm product cannot fulfill customer, you may provide your own design, oem is we also provide professional advice for you to finish your own design. 0147 Skype: onlysayouli. 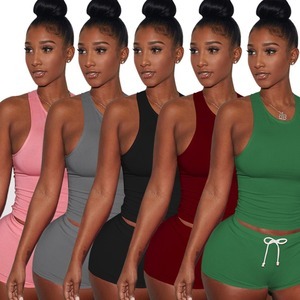 9 A: We have long term processing and manufacturing experience for underwear, body shaper, sports&fitness wear,cooperating with many famous brands with high quality and on time delivery. 0147 Skype: onlysayouli. 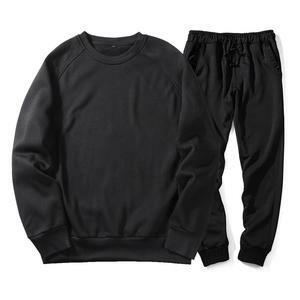 sleeveless jogging suits wholesale mens tracksuit blank sweat suits as a professional sales team. as a reliable bag manufacturer and exporter in china, we supply sports bags, backpacks, mountain bags, laptop bags, military bags and canvas bags. -Design: we provide free design service by our design team. -Shipping: we ship to loading port, destination port, and warehouse no matter where provided by clients. W e have own design team, they will help u to do artwork by free cost. 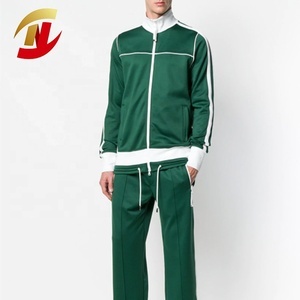 Alibaba.com offers 548 green sweat suit products. About 18% of these are training & jogging wear, 17% are plus size underwear, and 3% are men's hoodies & sweatshirts. A wide variety of green sweat suit options are available to you, such as 100% cotton, 100% polyester, and nylon / cotton. You can also choose from girls, men, and unisex. As well as from pants, jackets, and shirts & tops. 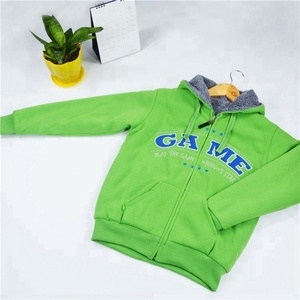 And whether green sweat suit is s, xl, or l.
There are 548 green sweat suit suppliers, mainly located in Asia. The top supplying country is China (Mainland), which supply 100% of green sweat suit respectively. 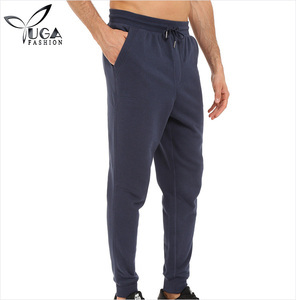 Green sweat suit products are most popular in North America, Western Europe, and South America. You can ensure product safety by selecting from certified suppliers, including 50 with ISO9001, 39 with ISO13485, and 25 with Other certification.